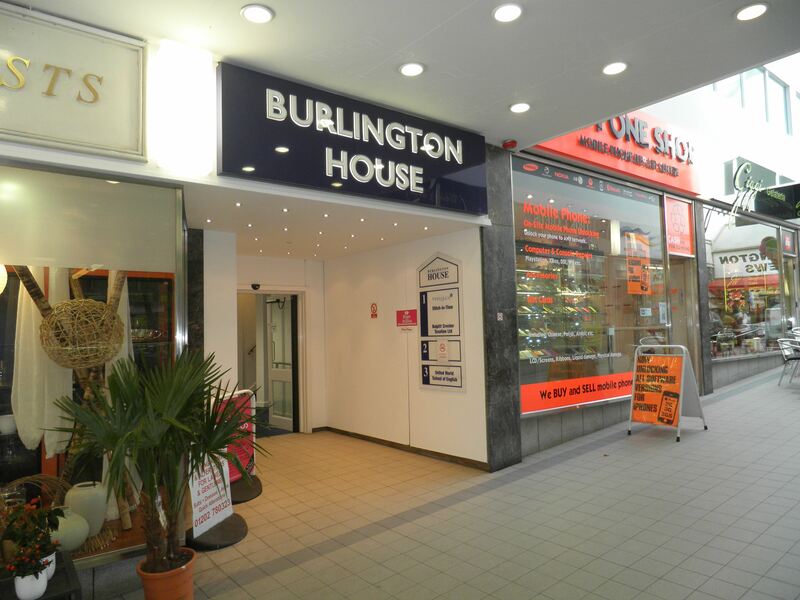 Burlington House is a purpose built office and retail development linking St. Peters Road to Old Christchurch Road. The ground floor comprises entirely of retail units with offices on the first, second and third floors. 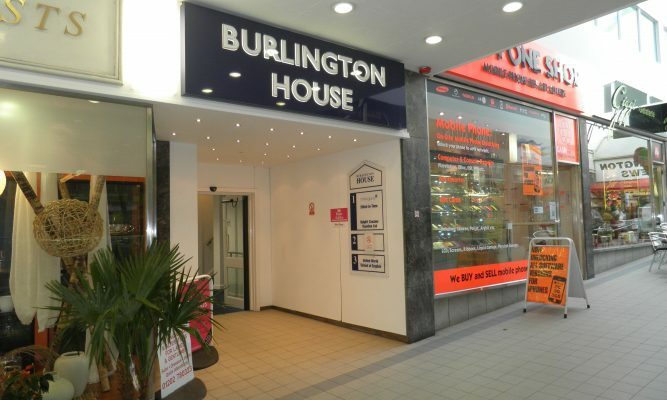 There is a separate access to the offices within the Arcade which comprises a lift or stairs. The car park is located in the basement below. The offices may be used as a variety of uses for business space , language school or alternative uses. Available on a new lease with terms to be negotiated at a rental from £10 per square foot plus VAT. (Exclusive of service charge, rates and insurance).